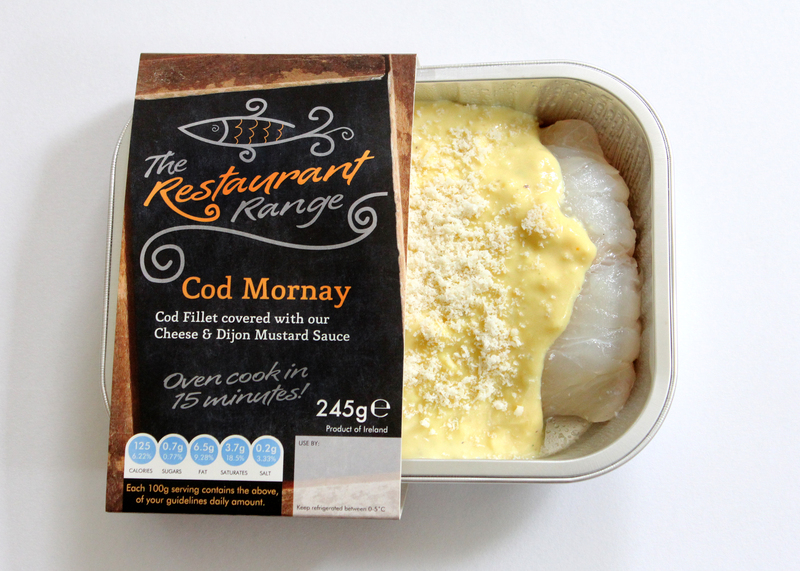 Cod fillet covered with our Cheese & dijon mustard sauce. 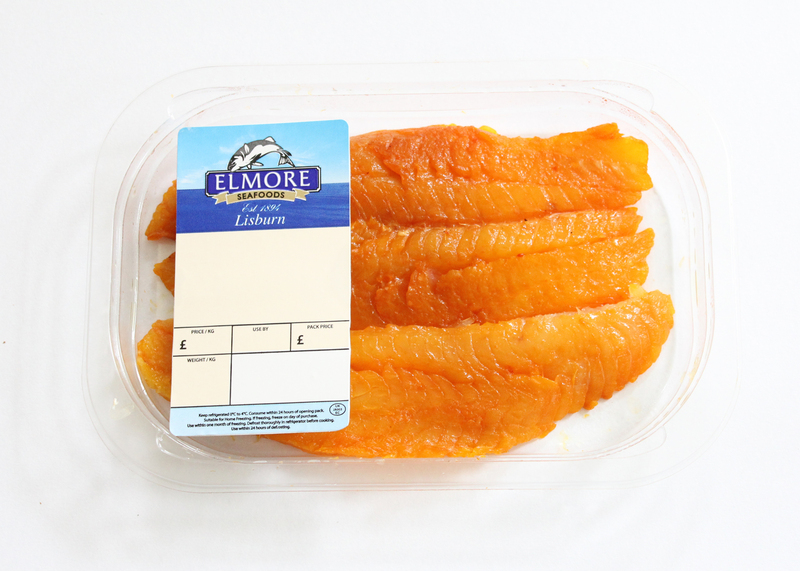 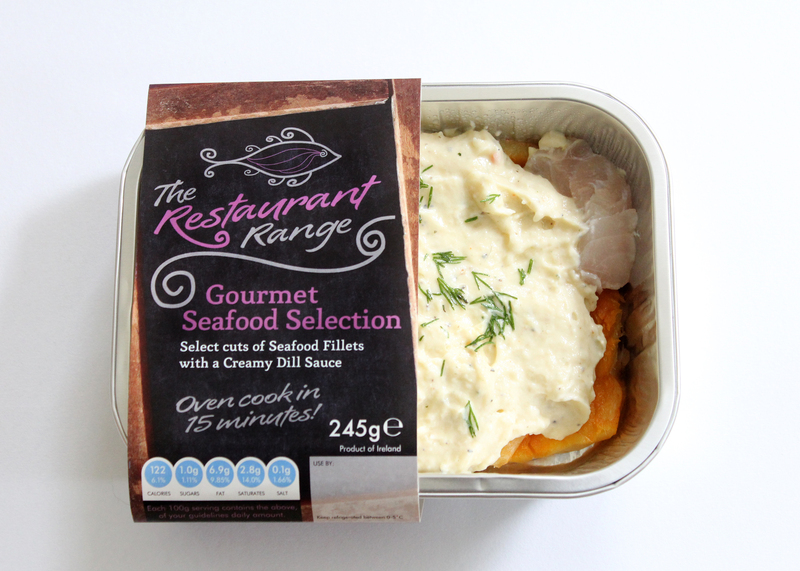 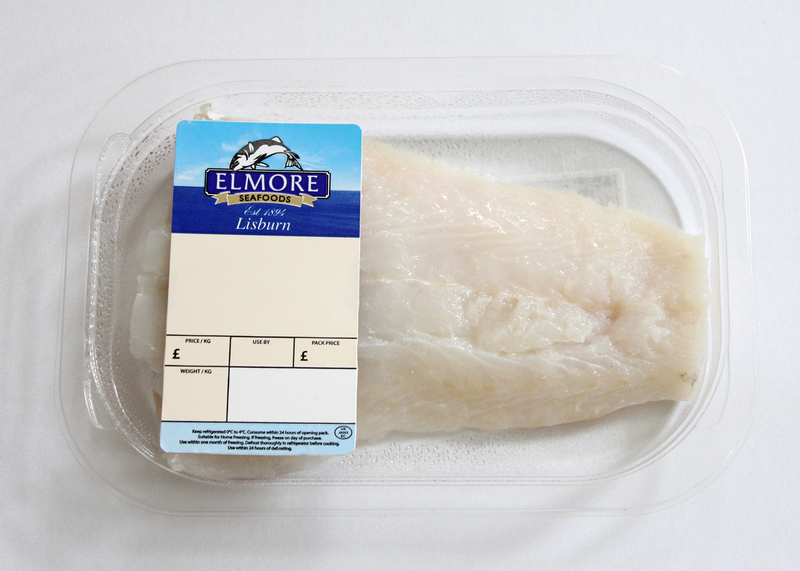 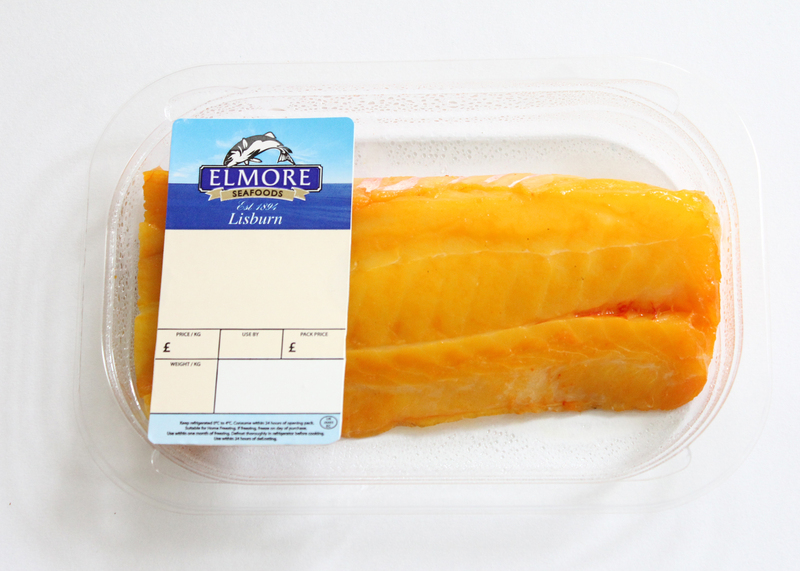 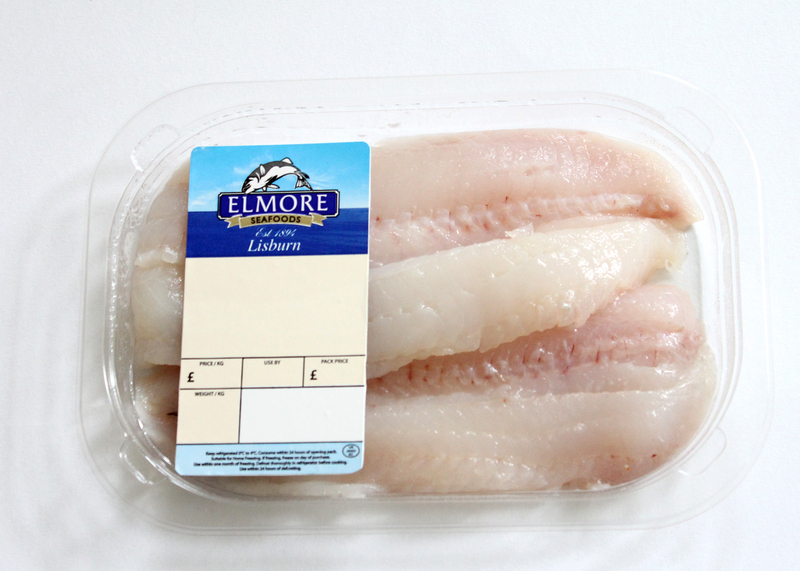 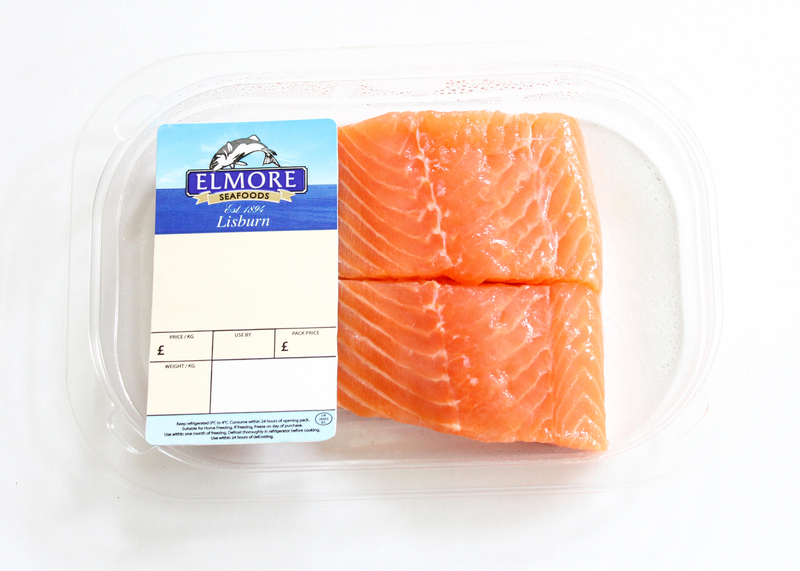 Select cuts of Seafood Fillets with a Creamy Dill Sauce. 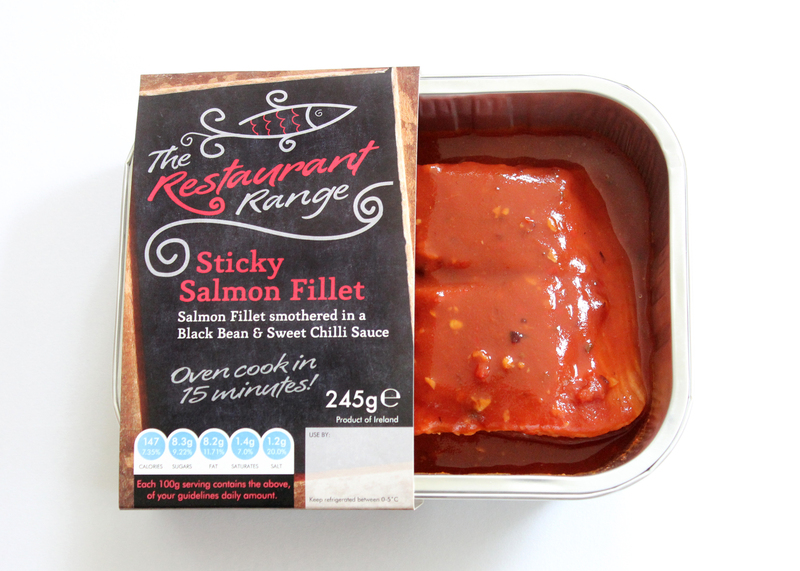 Salmon Fillet smothered in a Black Bean & Sweet Chilli Sauce. 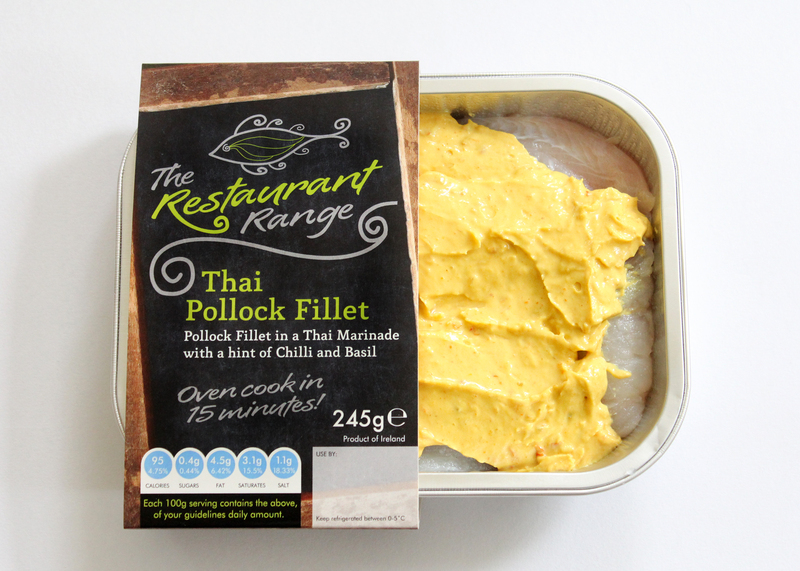 Pollock Fillet in a Thai Marinade With a hint of Chilli and Basil.